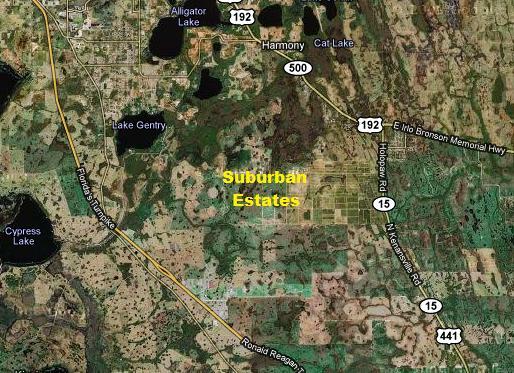 Suburban Estates is used for camping , hunting , and 4 x 4 wheeling , ATVing and target shooting. 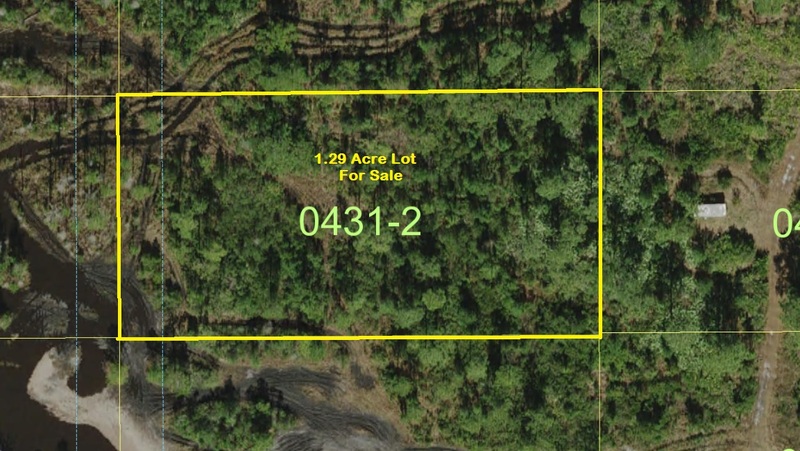 This 1.29 acre Camp lot 431-2 can have Four names listed as owners. 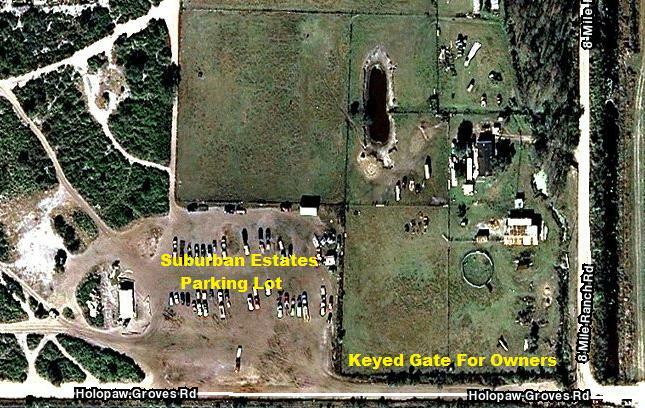 This 1.29 acre lot can get Four Gate keys. 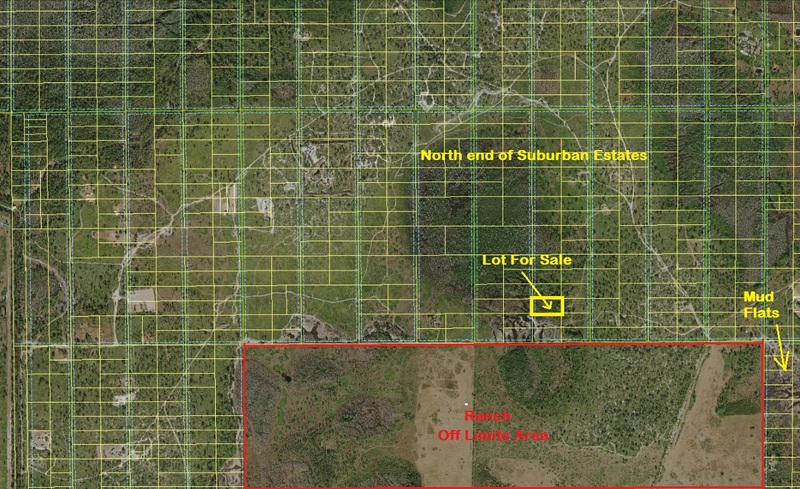 This 1.29 acre lot can have Four names listed as owners. 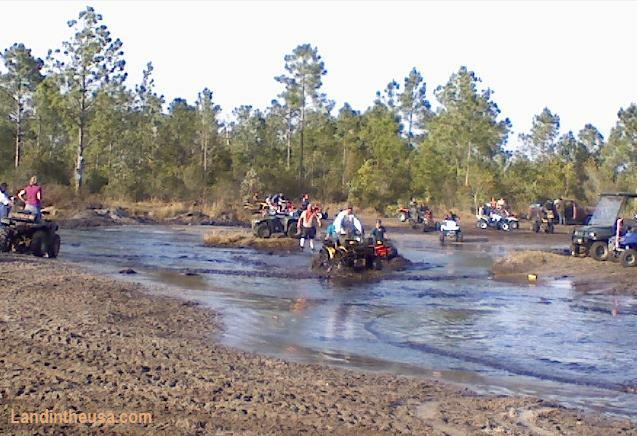 Anyone need Recreational Fun Land to ATV ride or 4x4 on over 10,000 acres? 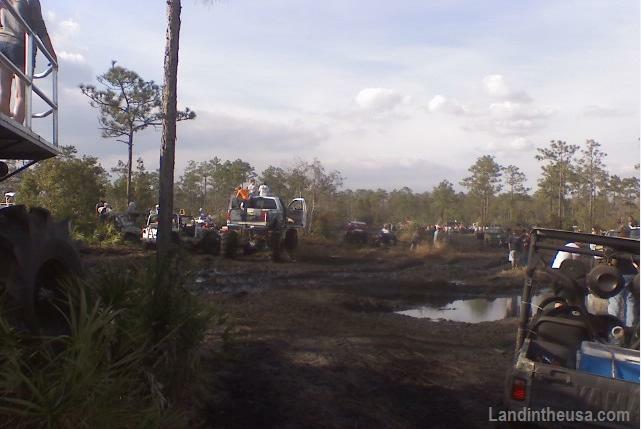 Trails , mud pits , streams and much more! 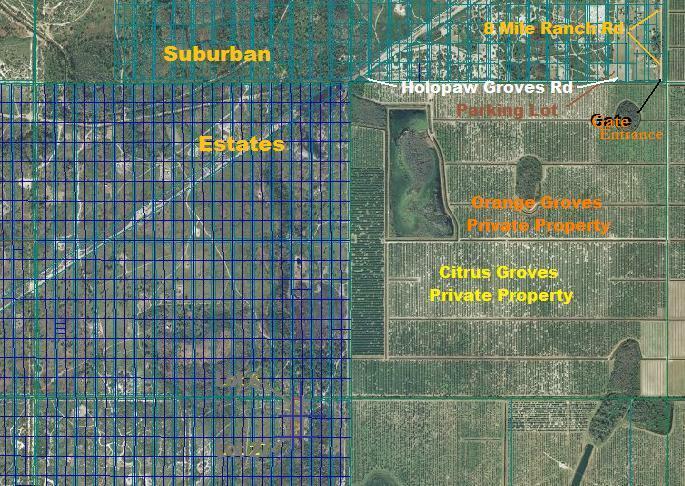 An ownership in a lot gets you a deed to get access to a key to the gate to get in to use 10,000 acres of recreational land. This Lot gives you a nice private place to feed and hunt hog or just use it to be able to get a key on a wet lot. 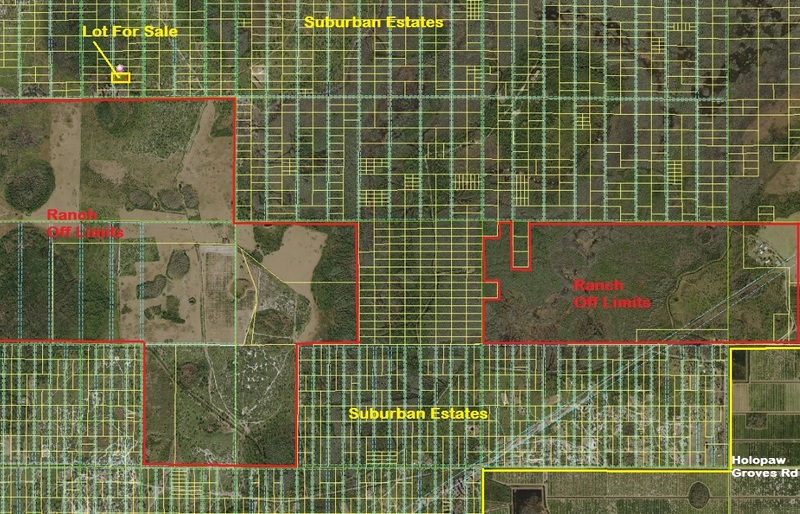 SEPA CLUB Voted ONE Key per Landowner no matter how many lots you own. SEPA CLUB voted to have the buyer order the gate key. This lot is in a great location for feeding and hunting hog. This lot is wet sometimes and dry sometimes, you never know what you are going to find on the land. 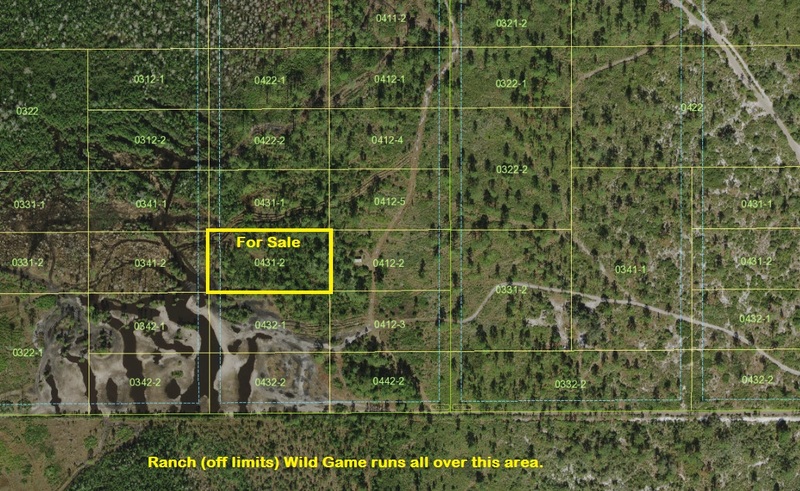 Lots For Sale , make that private hunt spot you have been wanting! You can get One Gate key on this purchase. Make that private hunt spot you have been wanting! 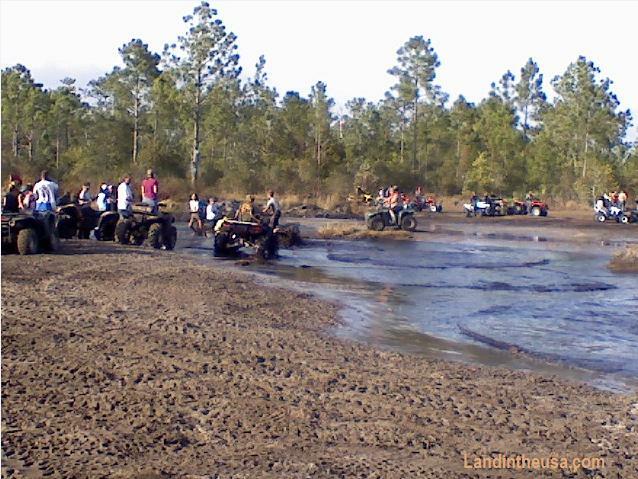 I dont know these people but it sure looks like they know how to have fun! 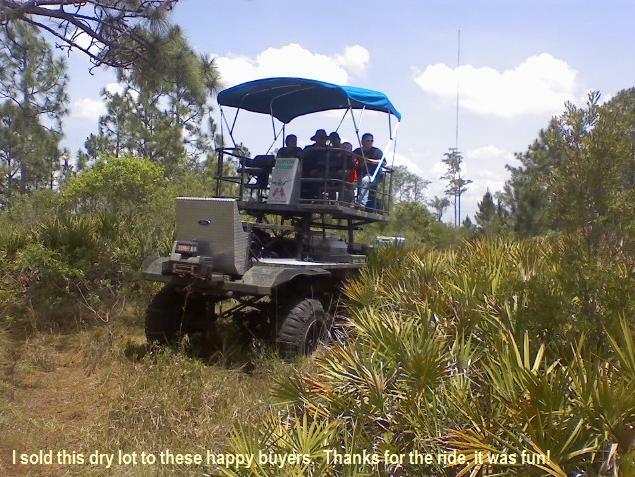 The terrain consists of sandy soil, Cypress, palmettos, pine and scrub oaks. 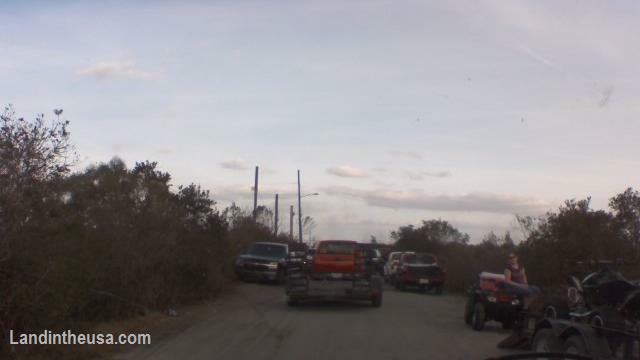 Typical Suburban Estates lot south of the powerlines. This is a picture of one of my few websites sign. 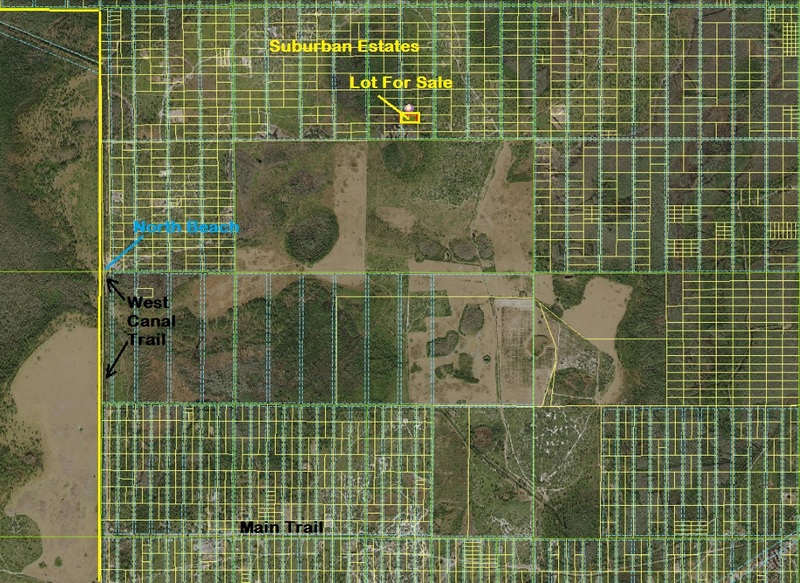 While visiting the land use the aerial pictures to locate the actual lot. 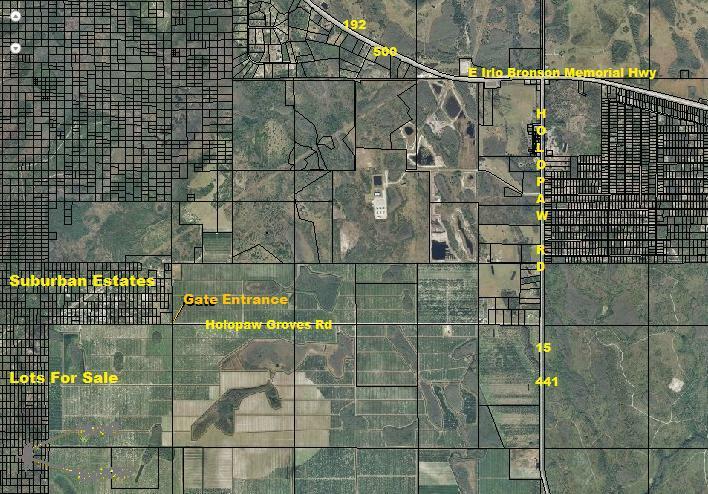 Suburban Estates is about 10,000 acres of Vacant land with a Locked Gate entrance off Holopaw Groves Road. Keys are issued to PROPERTY OWNERS ONLY. An owner can have anyone they want out there. However, you must be with an owner or own a key otherwise you can be prosecuted for trespassing. 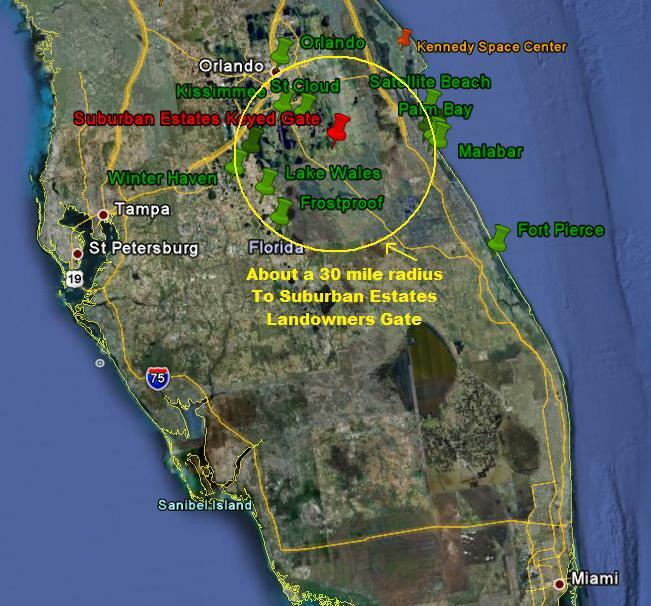 The terrain consists of sandy soil, palmettos, pine and scrub oaks. Recreational uses , you pick the lot you want. I will email you a contract, all I need is name and address for ownership. Total cost is the price as listed here, I do not add extra fees. I will meet you and hand you the deed, or meet you at the courthouse. The Area Borders the town of Harmony that has sprung up a few miles to the north. 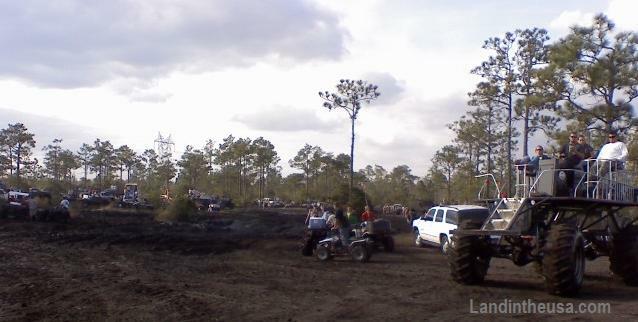 The land is used to have fun and hunt. Hunters and recreational use user need to co-exist. On the weekends people are out there. During the week not many people are out there. Don't you just want to start having fun now?! This is only like this main holidays. I will email you a contract to sign stating seller will sell and buyer will buy. Upon receipt of full payment I will complete the paperwork and walk the Warranty Deed into the County office to be recorded, upon cleared funds. This property is listed for sale in other places and offers are being taken. If you are interested in any of them or require further assistance, contact us and we will be more than happy to discuss the land with you. Contact me and I will get a contract ready for you to buy. I am here in Holopaw! SEPA CLUB controls the gate keys. I am not a real estate agent I own this property. I am an individual not a developer. This does not constitute an offer where prohibited by law. 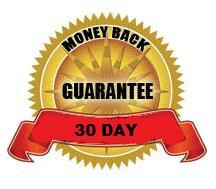 Contact me and I will get a contract ready for you.